Sometimes it’s difficult for adults to understand or recall the many issues teenagers face. Freedom and respect are as important as ever in this stage of life and in the continual development of a secure male identity. And like everyone else, young men need to feel understood, valued, to know that they matter and that they are not alone. 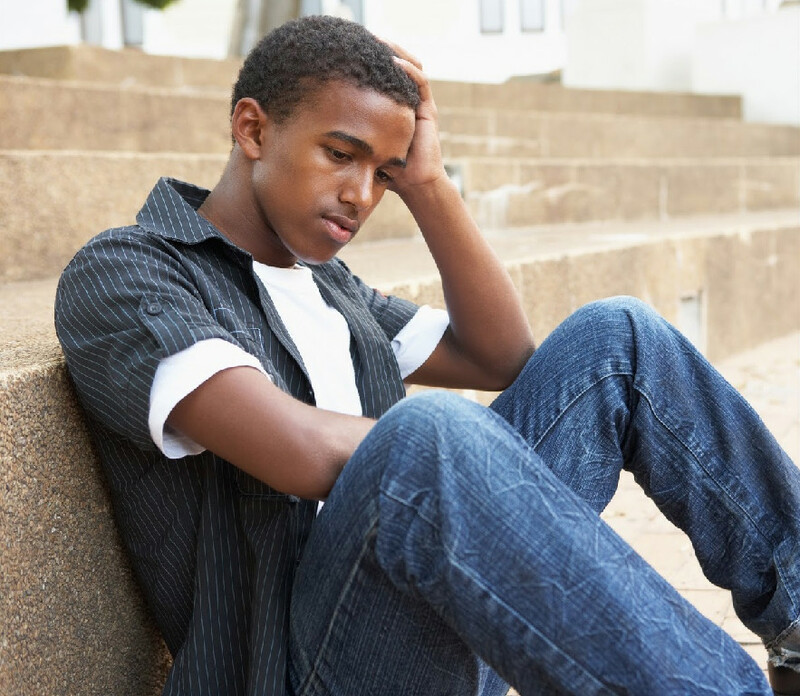 Having experienced various challenges during his teenage years, Alex (the group leader) can identify with many specific issues that young men can experience at this age. Having a safe, confidential place, a compassionate and experienced therapist, and a group of other guys is essential. In this group, we engage in conversations that guide young men toward enjoying a healthy, balanced life in the areas of school, work, mood management, sexual integrity, dating and other relationships. Group members also help each other process big decisions and offers ideas and support without judgment or criticism. Appropriate for males age 15-18, this weekly strengths-based group helps young men fully enjoy who they were created to be. This small group of brave soldiers will identify negative blocks, learn life and relationship skills, and gain support to help create stability and purpose as they continue their journey into manhood. Participants will also learn how to identify and regulate their triggers that cause them to escalate anger and engage in negative behaviors. They will learn cognitive and relaxation strategies that will help them create a plan to develop self control over their thoughts and actions. Teachings and exercises will equip them to communicate well and resolve conflict in a healthy, appropriate manner. Participants will discover a positive sense of self through strengths-identification and will work to create and enjoy healthy relationships and build lasting integrity. Group meets for 10 weeks. Participants commit to attend a minimum of 8 weeks. Individual appointment required with Group Counselor prior to attending group to determine appropriateness of fit. If you do not see a class scheduled, please call (303) 792-5686 or email us! Often we can schedule a class within a month or two if we have a few interested participants.